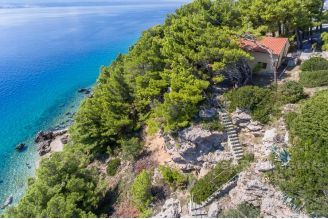 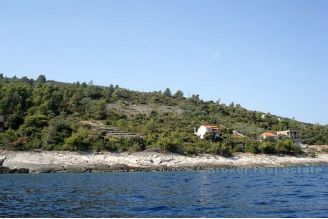 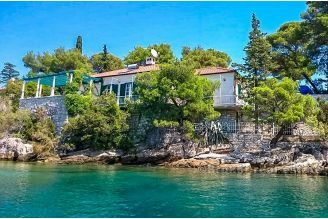 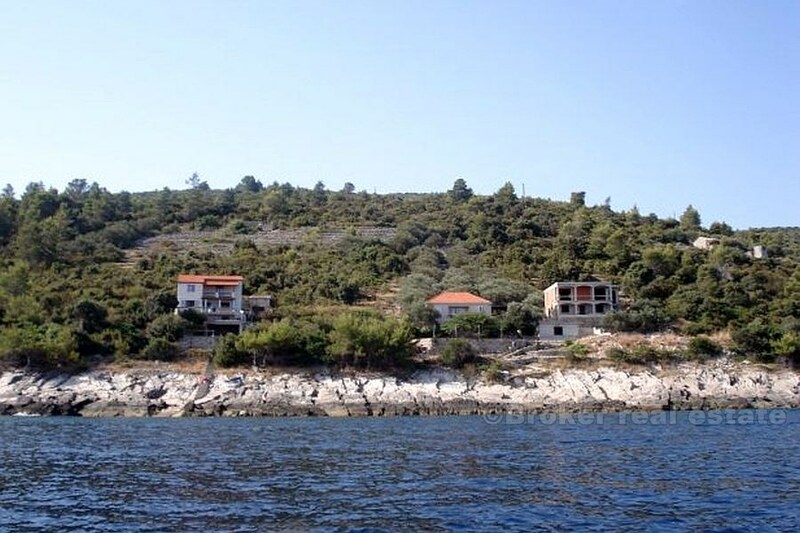 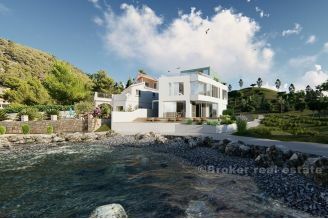 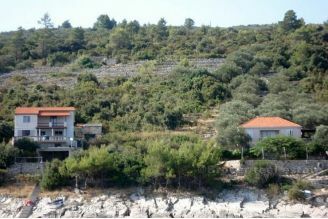 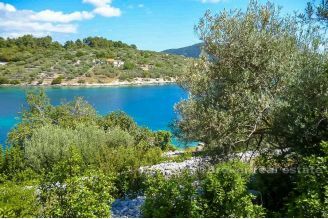 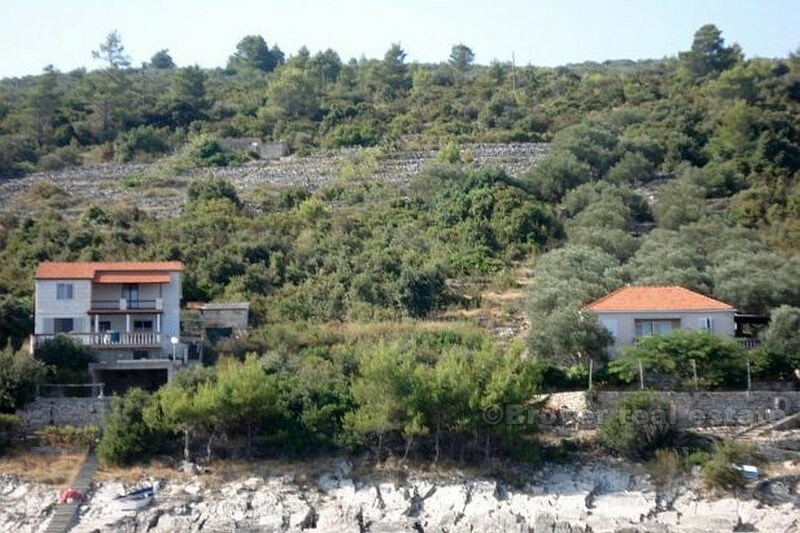 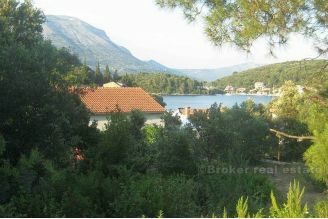 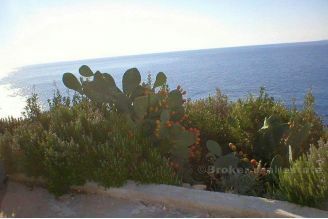 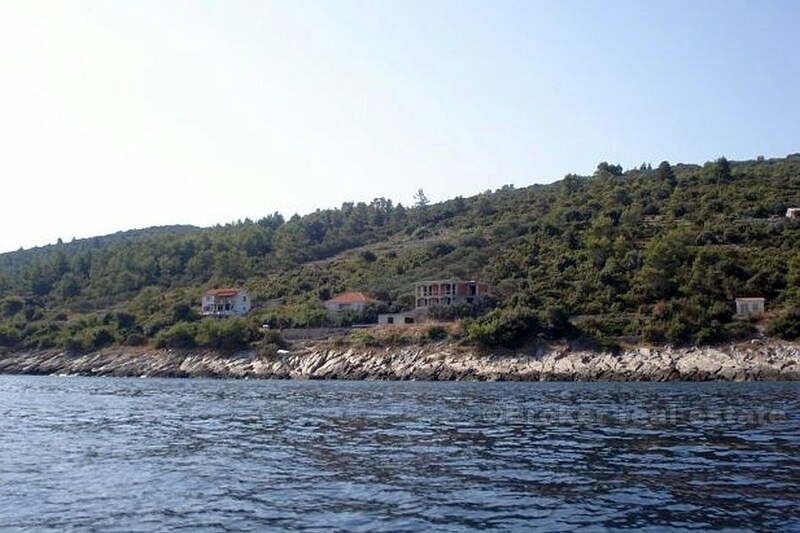 Building land on the island of Korcula, Blato Municipality, 1166 m2 seafront. With building plot of 1166 m2 at a price the customer gets 400 m2 agricultural land (the beach is about 400 m2) that is under construction plots and asfatne road (avaliable in the figure). 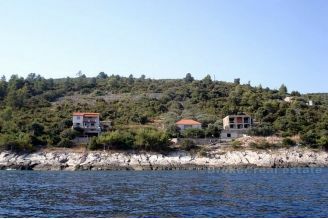 Neighboring houses connected to electricity, water, telephone (optics) and have direct access to a paved road that leads to to Vela Luka. 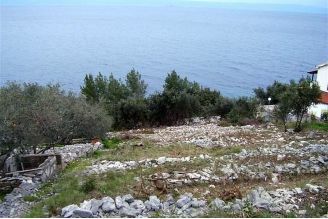 Longitudinally along the plot, there is an extra access road width of 3 m engraved in the land registry, so that the land can be divided into two or three parts and each part has access to the access road. Regional Plan allowed the construction of the freestanding facility (max. 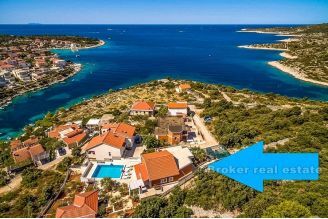 400 m2) on a plot of 400 m2 minimum, and in the construction poluugrađenog object (max.400 m2 gross) required minimum land area is 350 m2. 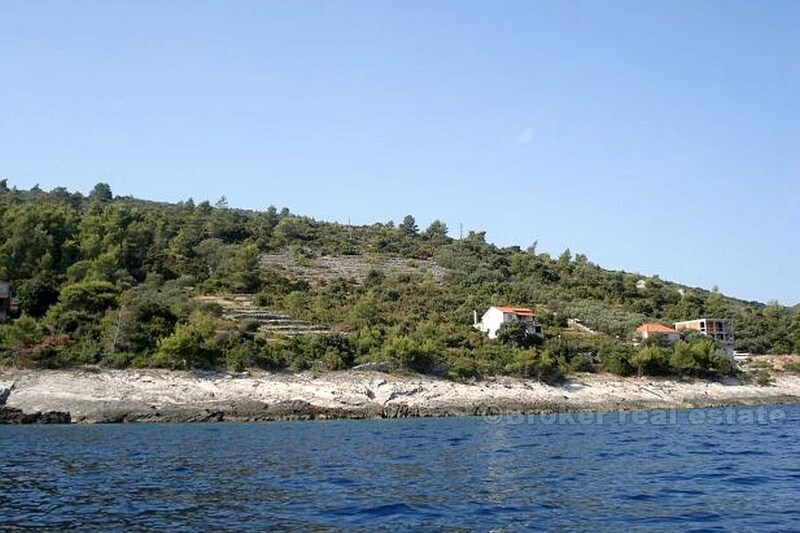 Land can be divided into two or three parts (with access to a paved road and / or longitudinal access road) and on each plot to build a house with 400 m2.